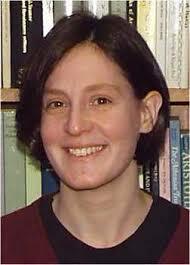 Dr Rachel Camina (University of Cambridge) will speak in the Algebra seminar on Wednesday, 29 March 2017, at 1:30pm in room MB1019 (Minerva Building, which is building 1 on the university’s map). She will talk about Vanishing Class Sizes. Abstract: For many years authors have considered the algebraic implications of arithmetic conditions on conjugacy class sizes for finite groups. We look at recent results and consider the restricted case when just vanishing class sizes are considered. This entry was posted on March 21, 2017 by Sandro Mattarei in News and announcements, Seminar.